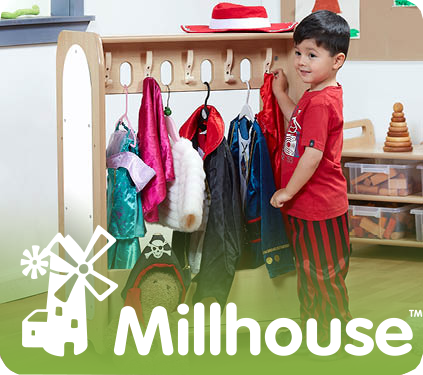 A stunning collection of furniture, educational toys and activity equipment, specially designed for early year environments. 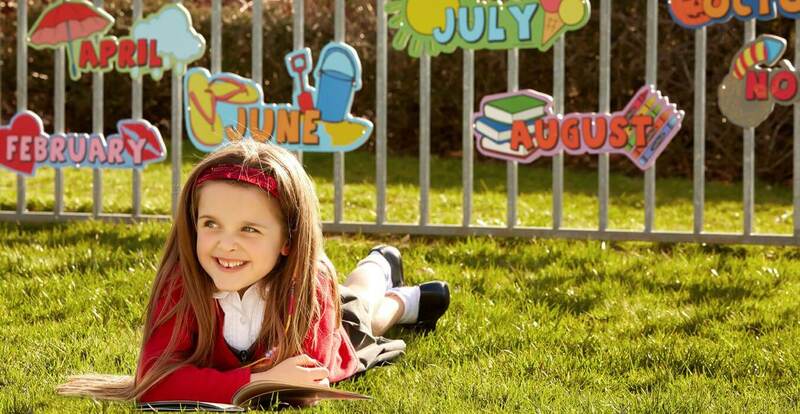 A unique range of colourful signs, games and graphics, designed to transform an ordinary playground, into a bright and imaginative world. 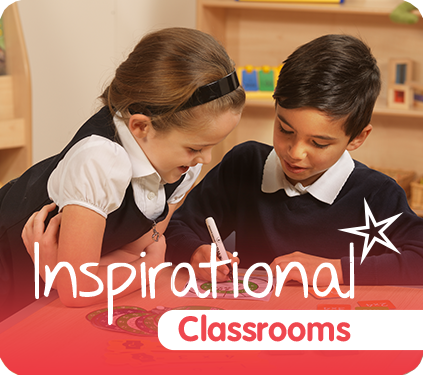 An effective range of classroom resources to support teaching, enrich learning and engage pupils. Welcome to our Inspirational website. 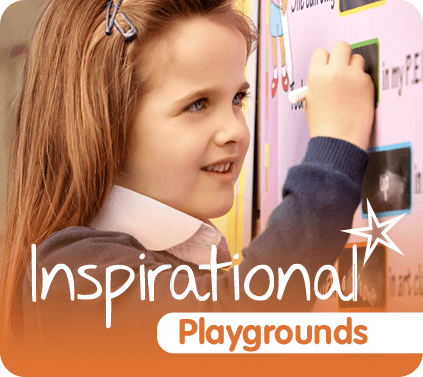 Here, you can find out more about our unique brands - Inspirational Classrooms and Inspirational Playgrounds, plus browse our range, view product information and buy.